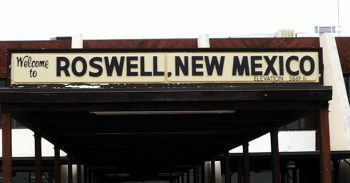 16 July 2009 – The Department of Homeland Security/Transportation Security Administration awarded B O S Security, Inc. and its partner, FirstLine Transportation Security, Inc., a five year, $2,634,000 contract to provide Airport Passenger and Baggage Screening Services at the Roswell International Air Center in Roswell, NM as part of the Screening Partnership Program. In November 2001, as a response to the terrorist attacks of September 11th, Congress created the Department of Homeland Security and the Transportation Security Administration to federalize the airport screening operations. At the same time, Congress ordered TSA to prepare for the re-privatization, under federal supervision, of these services while insuring the safety of the flying public. TSA is contracting with private security companies to provide personnel and oversee the screening process. To learn more about the Screening Partnership Program click here.